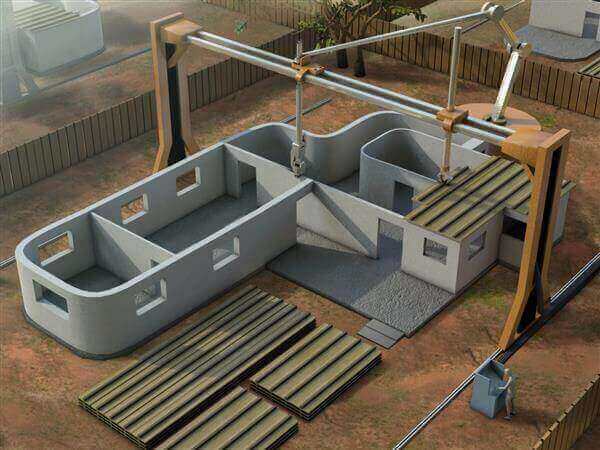 Despite many other technology disruptions around us, 3D printers technology is branching out further and further… recently we have seen the delivery of low rise homes being designed and built by 3D printers. 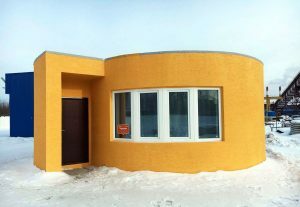 In fact a home in Moscow was assembled earlier this year in just under 24 hours and constructed for as little as $10,000. As more and more 3D printed construction jobs come to the drawing board and are developed. Techniques in technology are speeding up the pace of adoption whilst driving prices down. Research and development has driven one Silicon Valley start-up construction company now based in Dubai to compete in erecting far superior and taller structures than ever imagined, culminating in building the first 3D printed skyscraper. 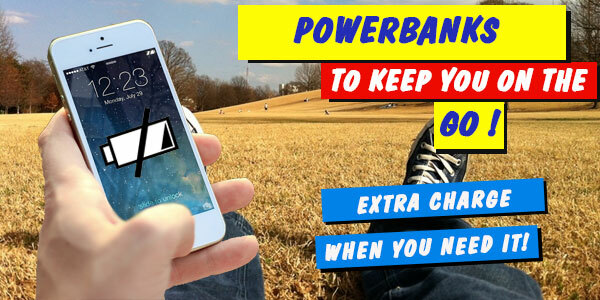 These challenges are being met head on. In fact, targets have been set in the UAE for 25% of their buildings to be 3D printed by 2030. So with Dubai and its other middle eastern cities leading the way for 3D printing, construction tech firm, Cazza. Cazza is about to create a new era and with that, revolutionise the industry. It will be enabling large robotic printers to be installed to not only assemble multifaceted components such as reinforcements, but build these buildings in remote sites and locations. buildings, with the balance of the construction undertaken through existing means. With economies of scale, the theory and focus is to make all of the processes faster and more environmentally friendly. Whilst costs reduce substantially as the project enters mass production phase. Simply merged with existing cranes, there is no longer a need to prepare the specialised crane construction from the get go. With any additional construction elements for the skyscraper which can’t be 3D printed. Traditional construction methods will still need to be implemented. No details have been released to media yet on the skyscraper’s height, or how many stories or even when the project will commence, but we definitely will be checking back in to see how the first skyscraper will be constructed in a ground breaking never before and heard of time frame.